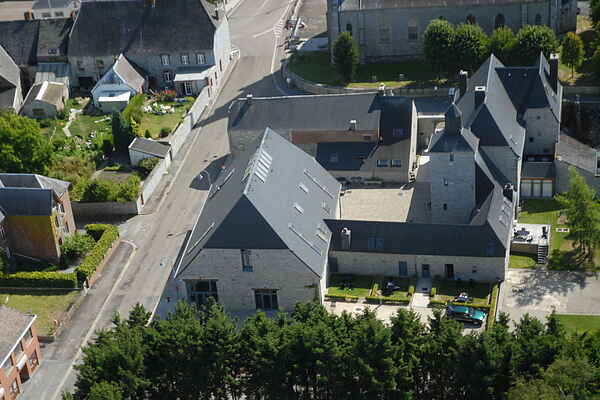 The oldest known brewery in Momignies territory dates from 1660: it was next to the presbytery which had a hop field. There wasnt another one until the one founded in 1825 by Placide Février. This former soldier in the Imperial Army, came to live in Momignies after the battle of Waterloo and founded this famous brewery.